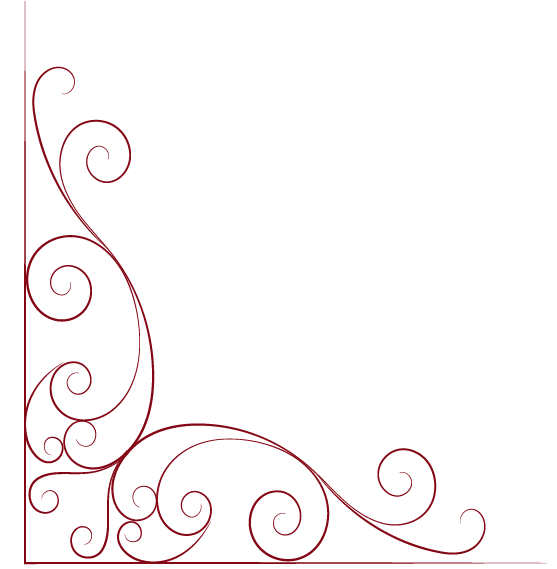 Total Vini Ldt. 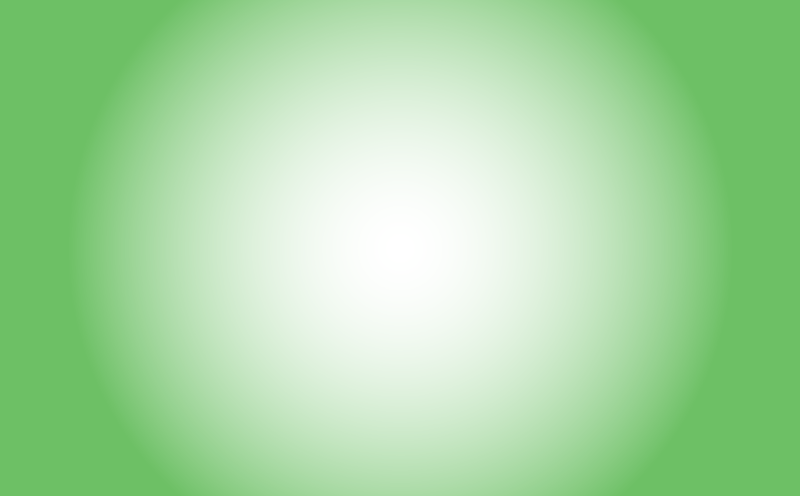 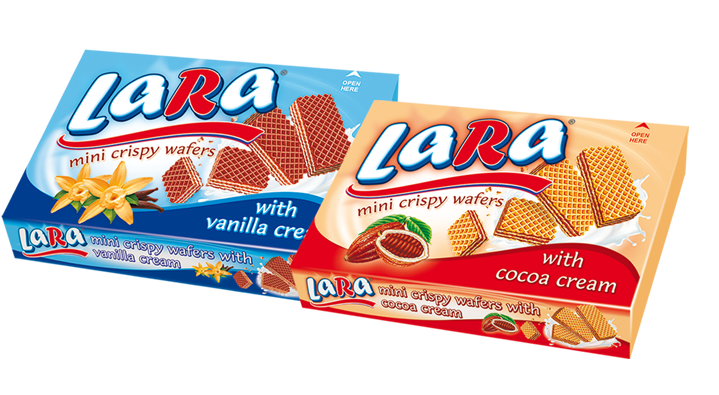 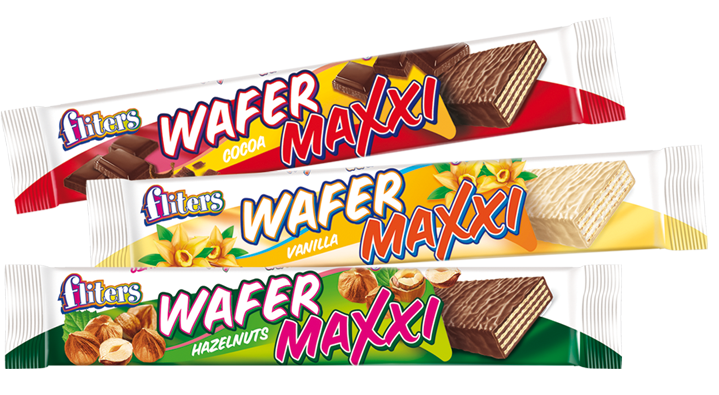 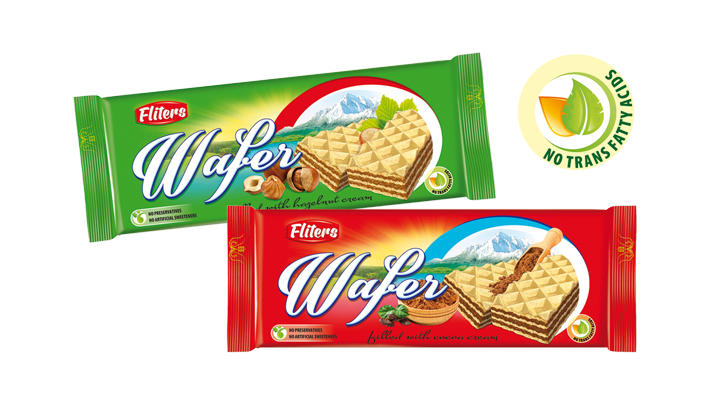 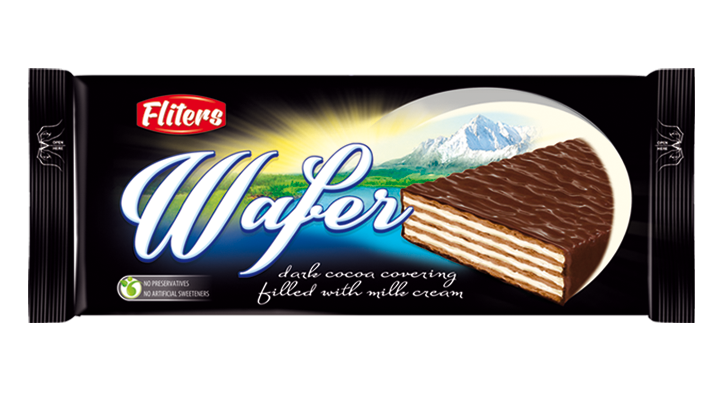 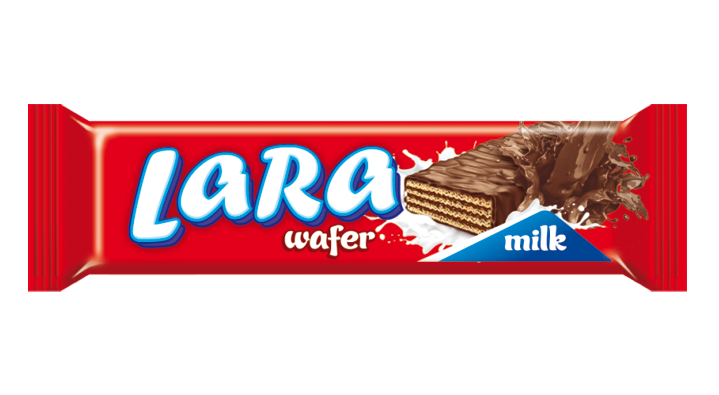 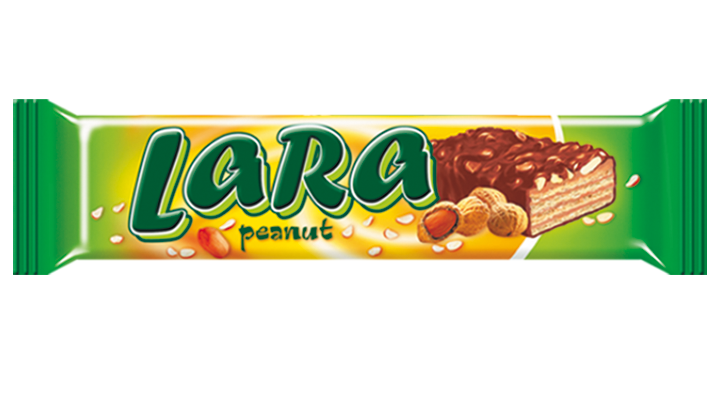 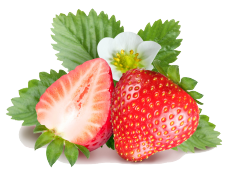 produce big range of wafers with different tastes for children and adults. 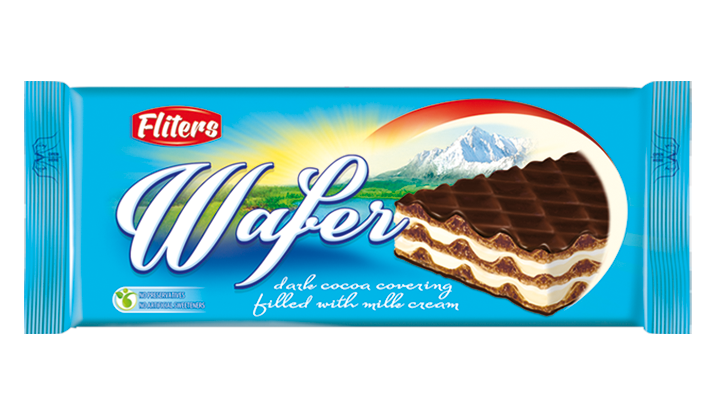 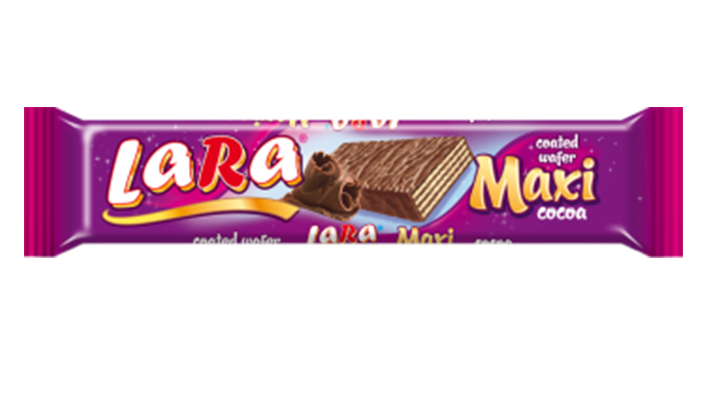 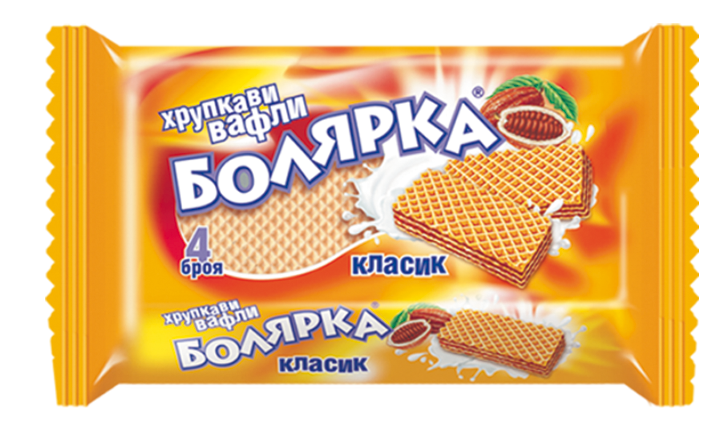 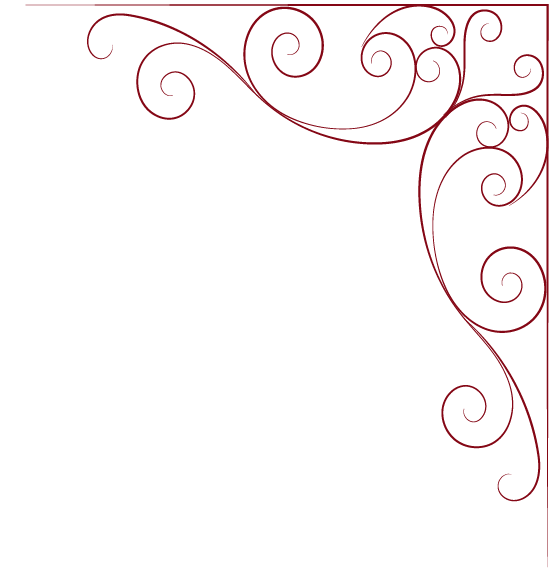 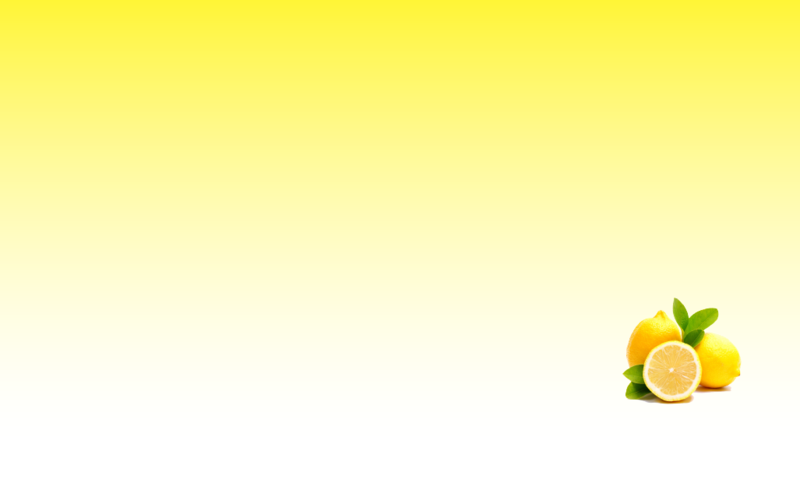 The company offers uncoated and coated wafers with milk, cocoa and fruit taste. 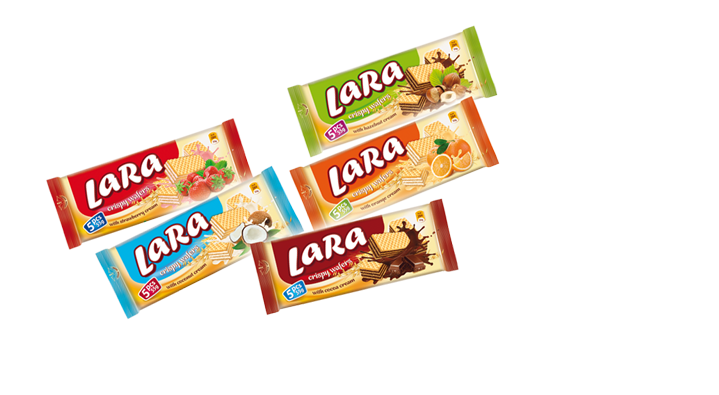 The factory based in Northern Bulgaria and founded in 1998 year.